Move on this one quick! Located on a cul-de-sac street, this 4 Bedroom/2-Story Home on a Full Finished Basement in Wescott Ridge has been well maintained and offers plenty of extras. Upgraded flooring in the Formal Dining Room, classic wainscoting in both the Great Room and Dining Room, in addition to new hardware and fixtures in the Kitchen provide detail and character to this otherwise traditional home. Main floor features a large Great Room with Cathedral Ceiling, eat-in Kitchen w/ bar stool Island, and a separate laundry room and half-bath from the garage. All 4 Bedrooms are on the 2nd floor. The basement features a large recreational area in addition to plenty of storage, hobby room with daylight windows, and a half-bath! 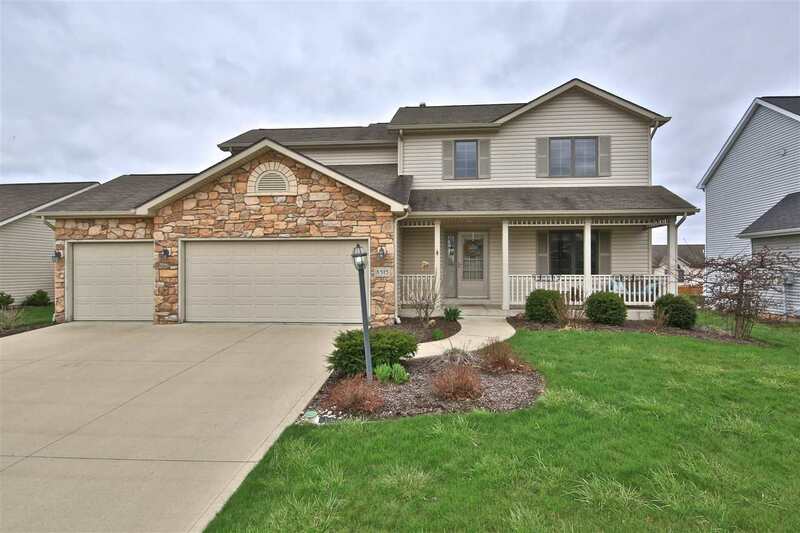 Extra features of the home include a 3 Car Garage and a huge fenced backyard.